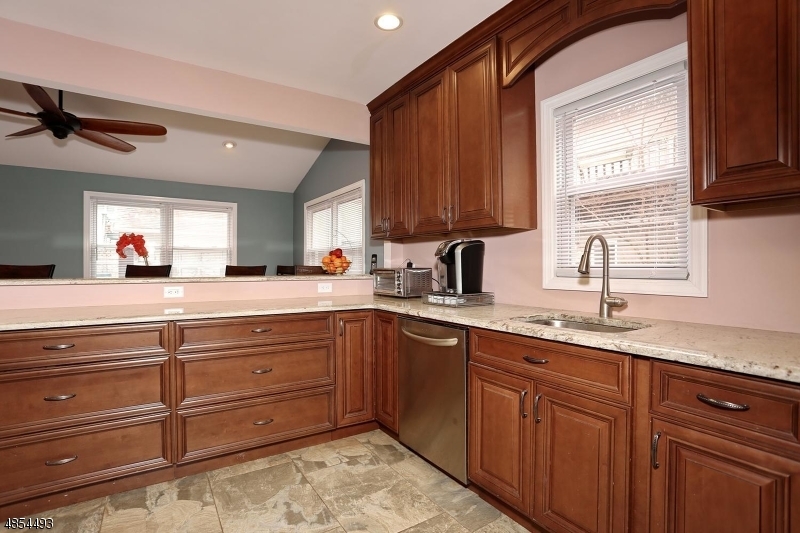 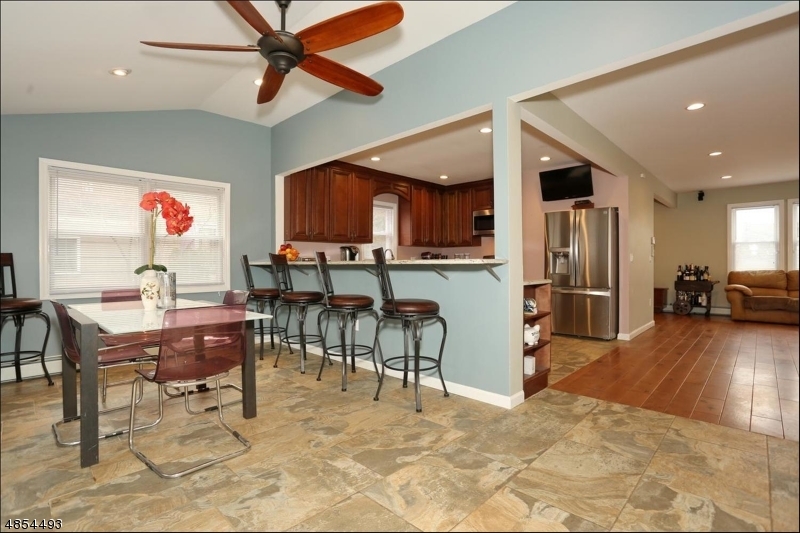 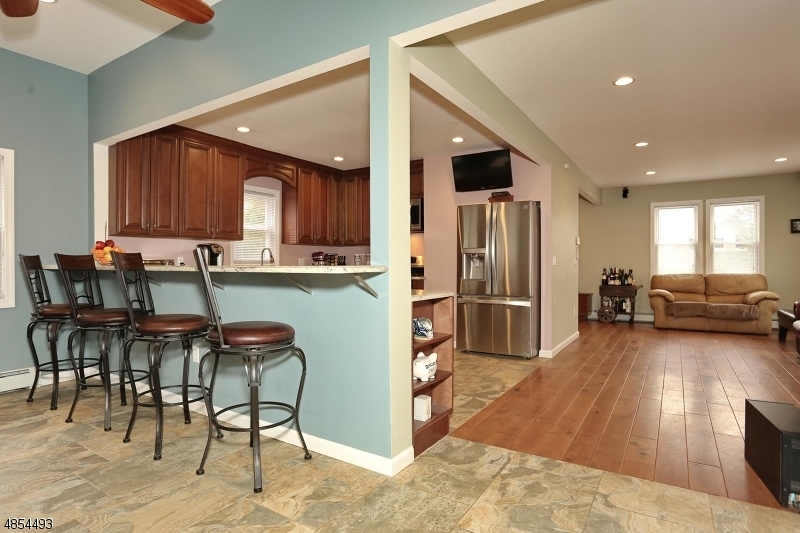 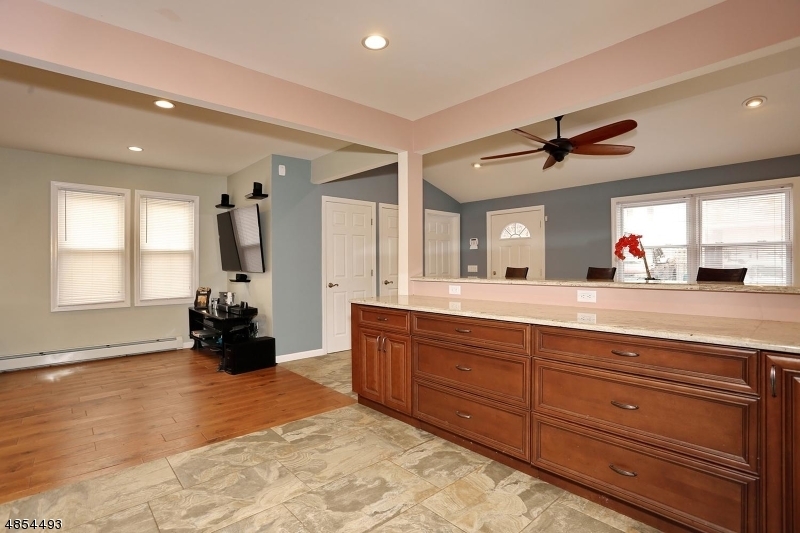 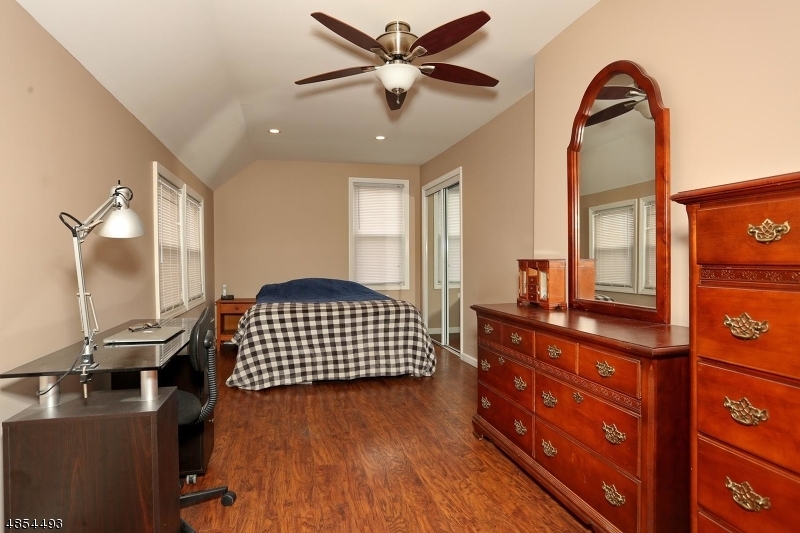 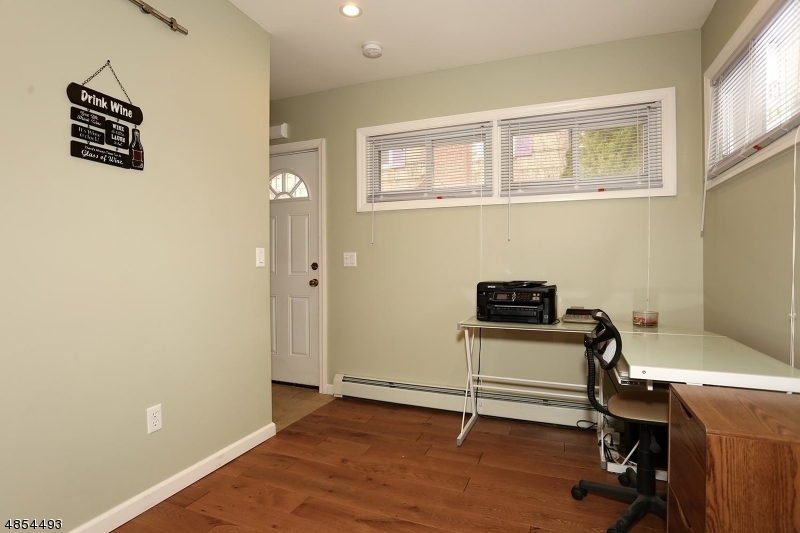 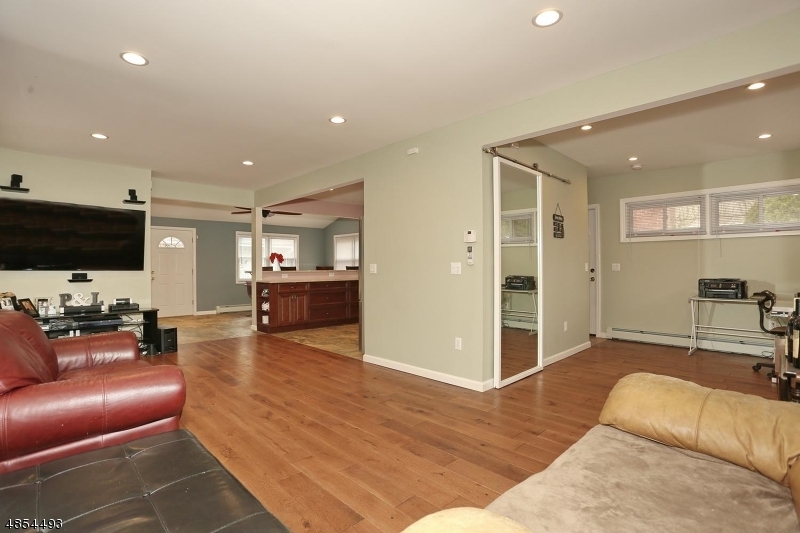 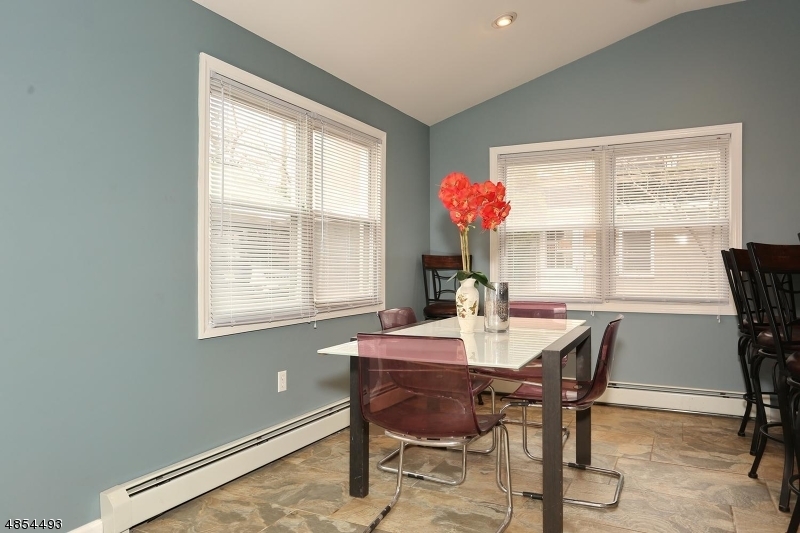 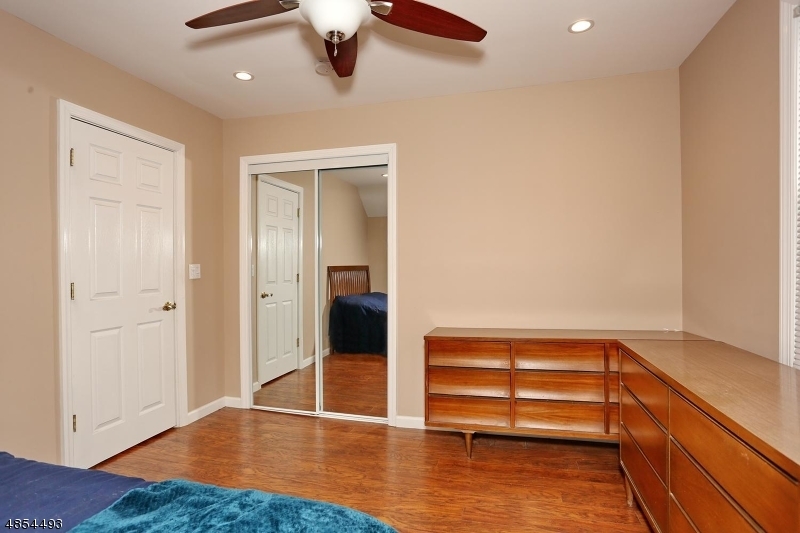 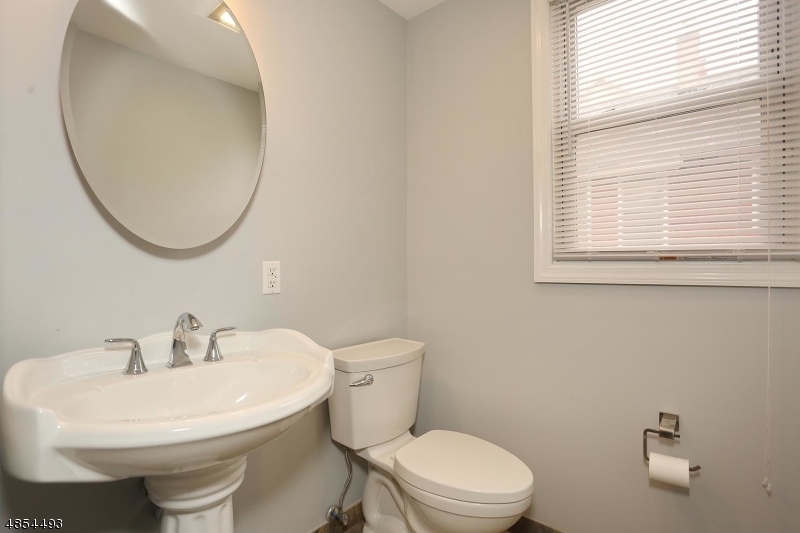 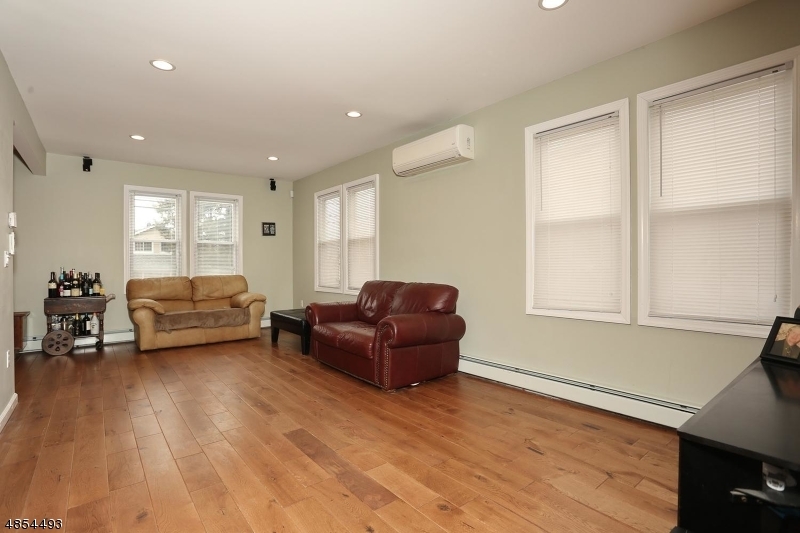 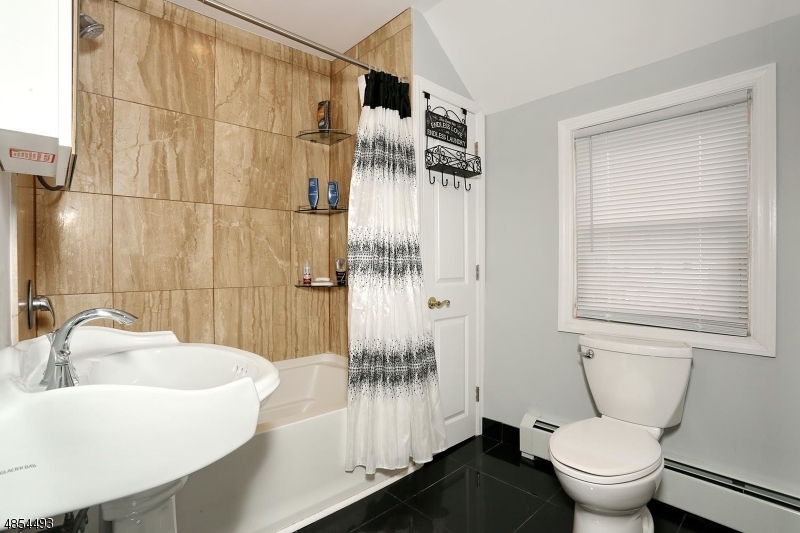 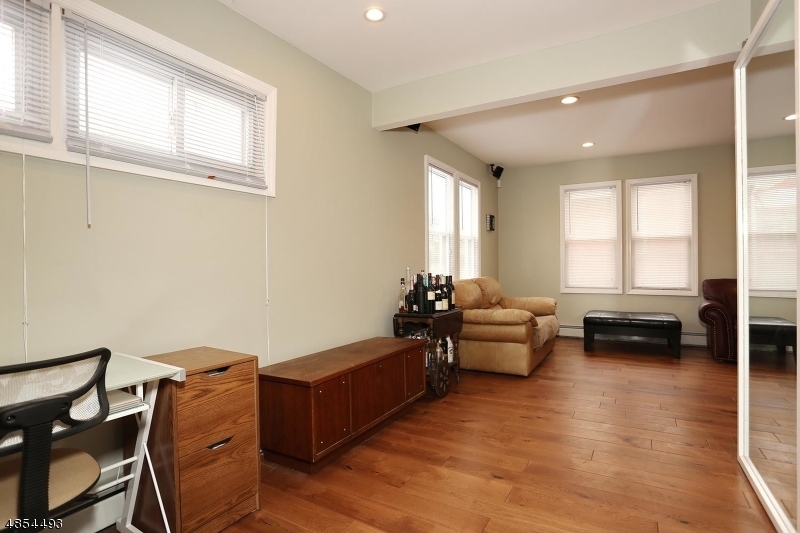 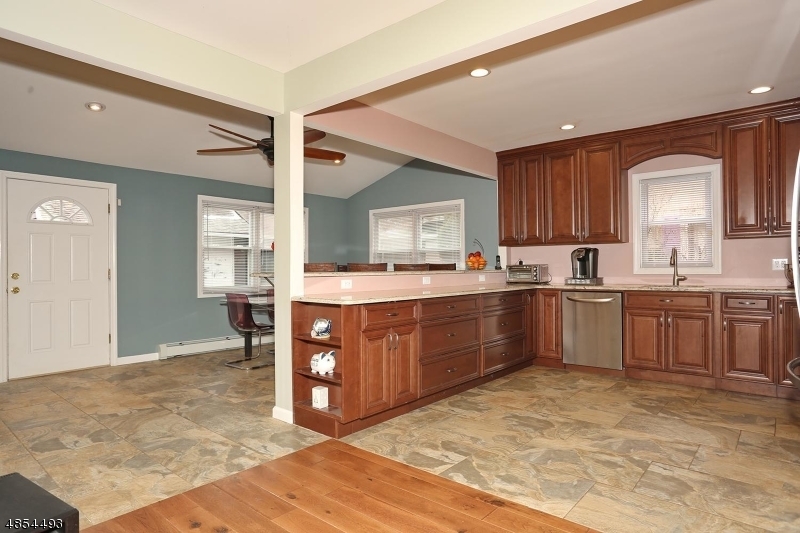 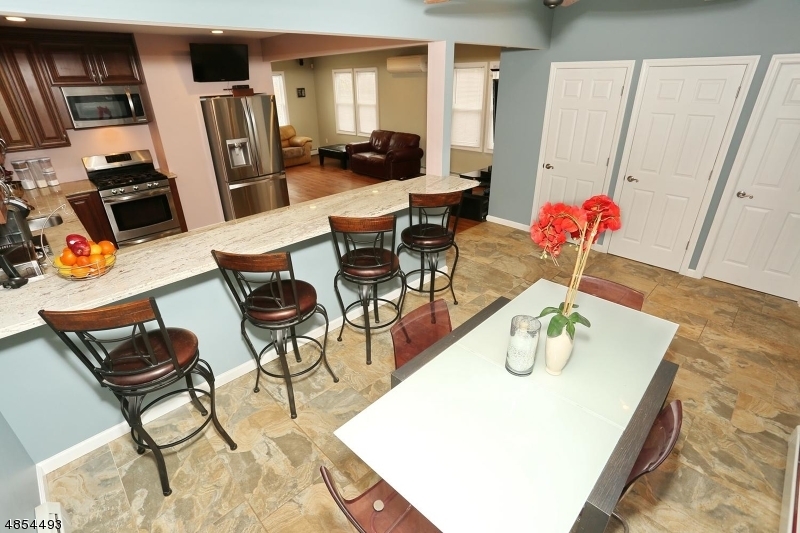 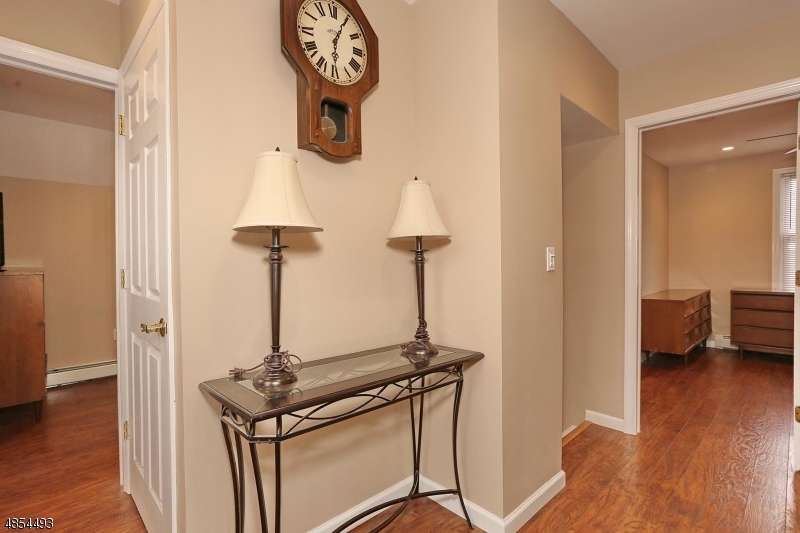 Welcome to this fully renovated turn in key home in Dutch Hill! 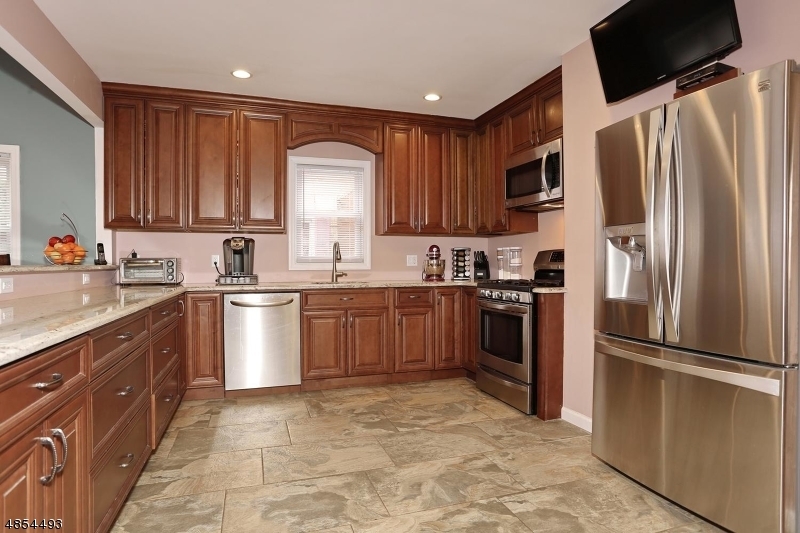 This 1,800 sq/f home offers a remodelled kitchen with a granite countertop, stainless steel appliances plenty counter space anda large breakfast bar, dining room, living room, . 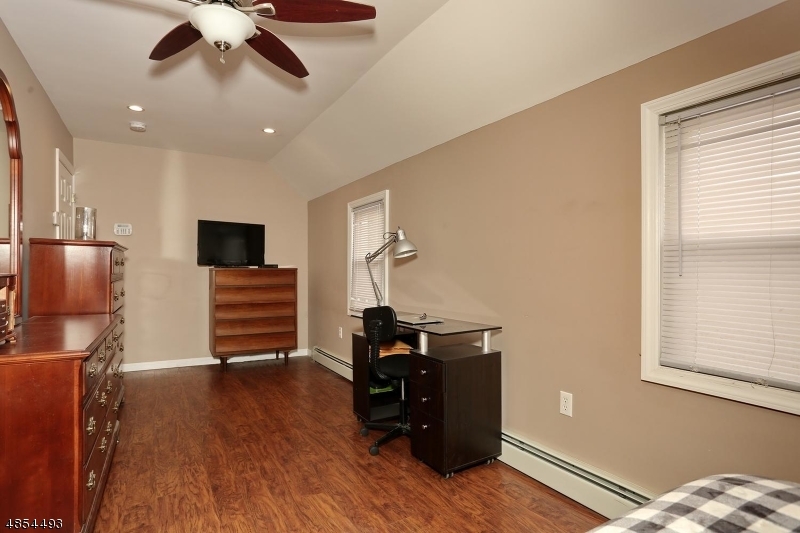 additional room and lots of storage space on the first floor. 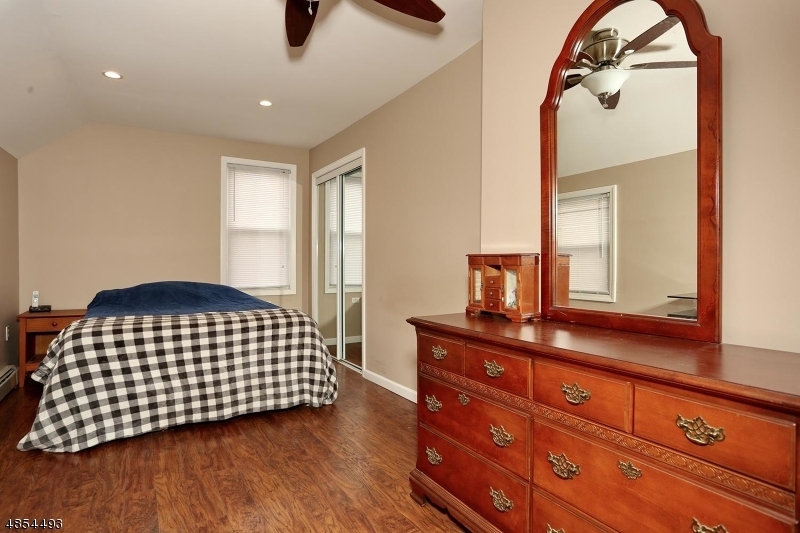 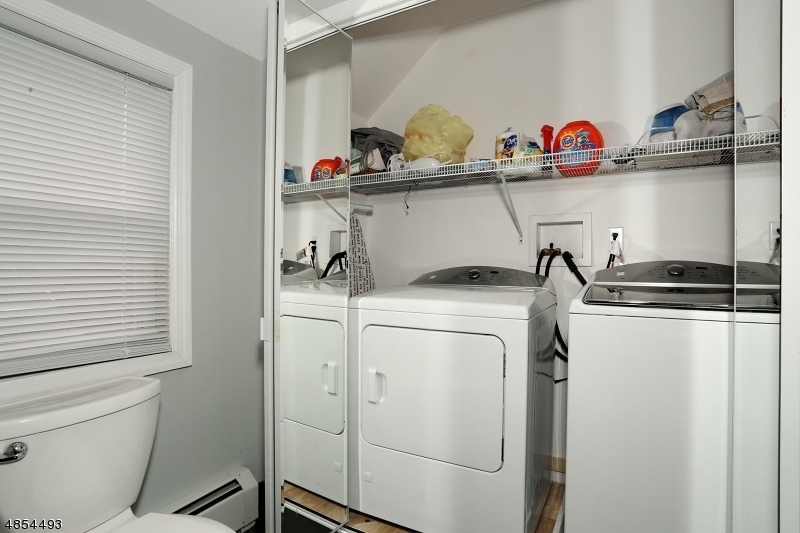 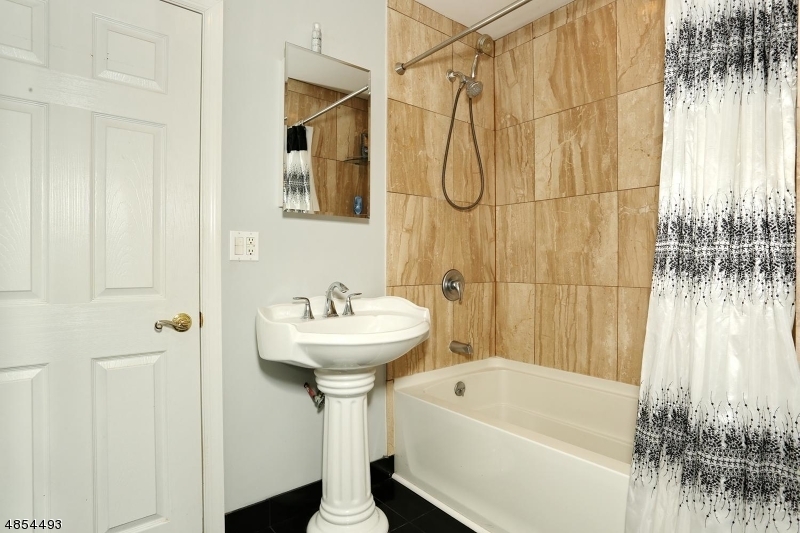 On the second floor you will find a large master bedroom, second bedroom and a full bathroom with laundry. 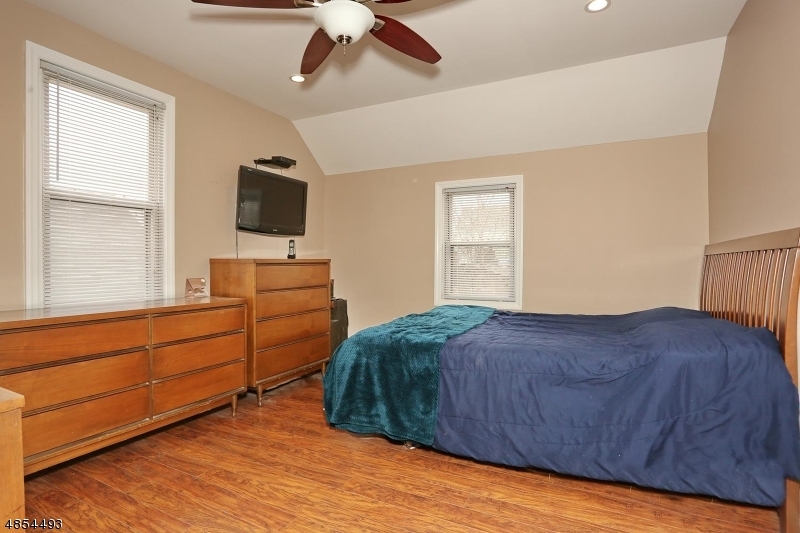 In the attic possible 3rd bedroom with heat hook ups There is 4 zone heat, ductless AC, 2 car garage with plenty parking in driveway.